Heather O'Neill Coaching Blog: So What Exactly Is A Life Coach Anyway? So What Exactly Is A Life Coach Anyway? It has occurred to me lately that this most wonderful profession that I have the great fortune to be a part of and love so much may still be an unclear entity to many people. And as I am witness to the transformation that coaching has had in my own life as well as my clients', I think it is a great disservice to not sing the praises of life coaching often and to really explain to people what a life coach is and does. 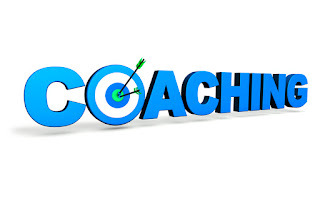 Some people may have heard the term before and some may have never even heard of life coaching. But let me start with 2 major points. First, that life coaching is not therapy. Therapy focuses more on the past than coaching does, on situations that got us to where we are today and therapy deals with mental illness, depression and behavioral dysfunctions. And while coaching can touch upon and uncover the origins of what are called false beliefs (thoughts we've had about ourselves over and over that keep us from being who we want to or achieving what we most want in life) the focus is on going forward, changing those beliefs and choosing new ways of thinking so that life can become the joyous creation that it was meant to be. A life coach is not someone who is "better" at life than anyone else. A life coach is usually just a person who has a strong desire to see people operate from their true selves, to help people set and achieve goals and to live happier lives. Yes coaches go through training programs and get certified, but coaches too are always a work in progress. That is life for everyone. I myself get coached and always plan to. I don't believe there are too many out there who could not benefit from coaching. Just because I am a life coach does not necessarily mean that I know more than my clients and it certainly does not mean that I know a client better than they know themselves. But a life coach is trained to give people different and broader perspectives than they can many times see for themselves. And that perspective comes without the emotional attachments and agendas of our friends and family. A life coach is an accountability partner. You would be surprised at how much more likely you would be to get motivated toward your goals when you know week after week you are going to be held accountable for them. But that accountability stems from a place of love. From the vision a life coach holds for their clients of the life it is they are desiring to create. 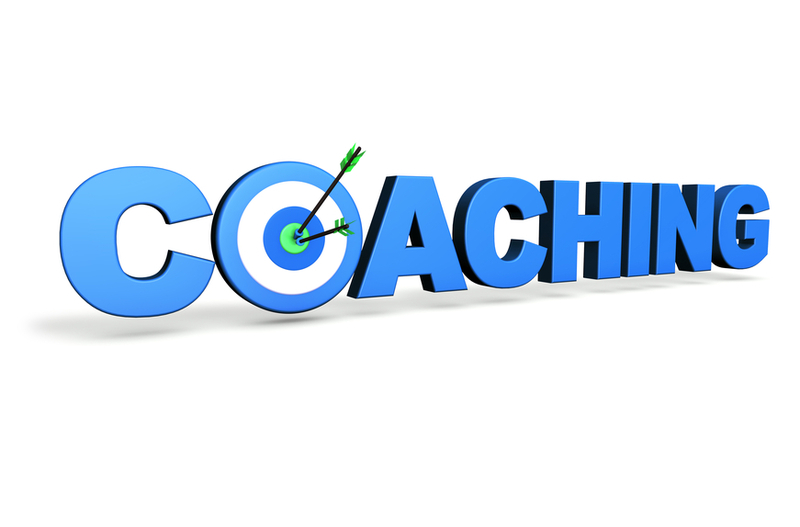 Life coaching comes without judgement or personal agendas from the coach. A coaching session is a time to check in with how you are feeling, talk about your wins and successes as well as the obstacle and challenges that are in your path. A coaching session is a time to process through some of those challenges so that you come away feeling better and more equipped to take on life situations from a new perspective, one perhaps of more positivity and better feelings. And a coaching session is a time to make plans, set goals and /or make commitments to be moving forward to live the life you truly desire to be living. I am blessed and grateful to have found my way into the world of coaching. And my hope is that more and more people come to know what an amazing process getting coached can be and the life changing things that the profession is doing for its clients. Have a wonderful day!